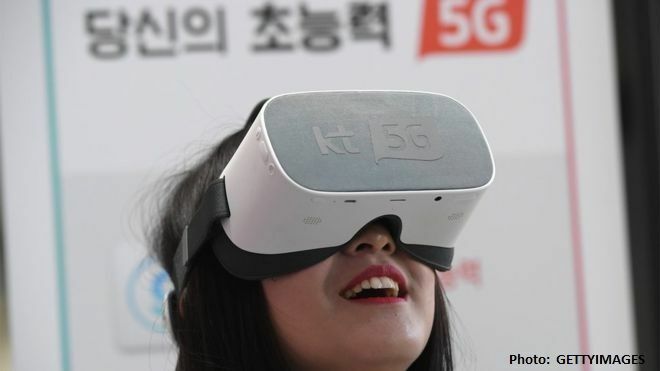 South Korea and the US have this week launched the world's first commercial 5G services, promising a new wave of capabilities for smartphone users. Ed Barton, chief television and entertainment analyst at Ovum, said the shift from today's 4G networks to 5G will be significant. "We're expecting the leap from 4G to 5G to be a much greater leap than ever before."